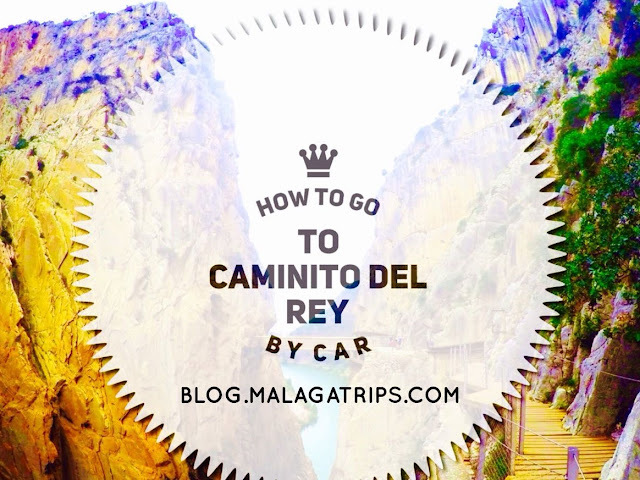 If you have just arrived in Malaga and you haven´t read a lot about the city...it is because you didn´t have time! 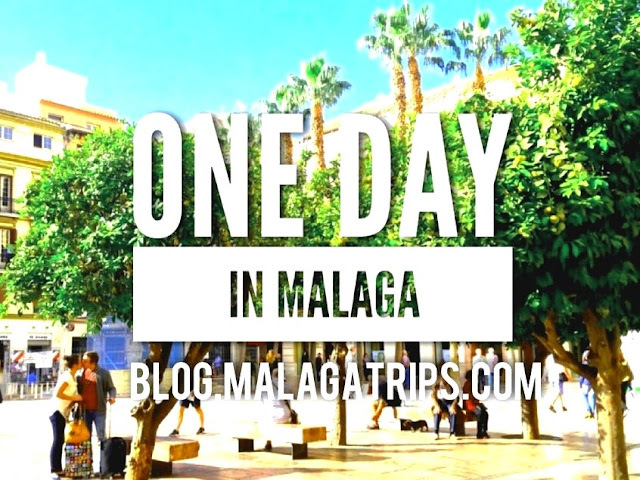 But don´t worry because we want to help you and we recommend you the best things to do in Malaga for one day! 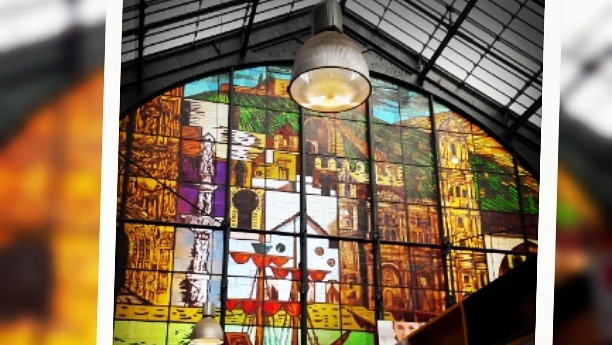 You should start early at Atarazanas Market to discover the local enviroment and the ancient market of Malaga or you can visit the fashionable Merced Market as well. You will love to see the locals buying and talking on his own way! 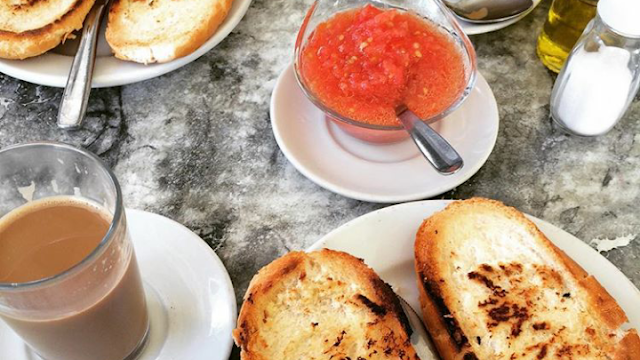 Have a break and relax having breakfast in a Malaga Style....choose one of the Coffee Shop with terrace on the street and you should order a coffee, churros or bread with tomato which will give you the power to discover the city with more energy! You should walk through Larios Street (Calle Larios), Constitucion Square (Plaza de la Constitucion), Bishop Square (Plaza del Obispo), Alcazabilla Street (Calle Alcazabilla) and Merced Square (Plaza de la Merced). 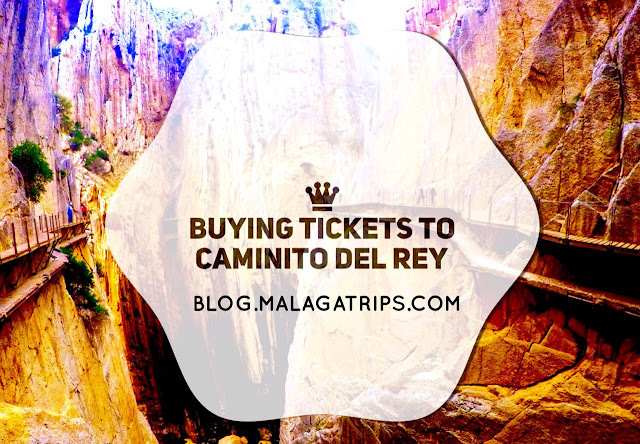 Discovering where are located the highlights of the city, you can choose if you would like to visit the Cathedral or the Alcazaba. You will find a time to enjoy the best "tapas" and have lunch after some hours walking. 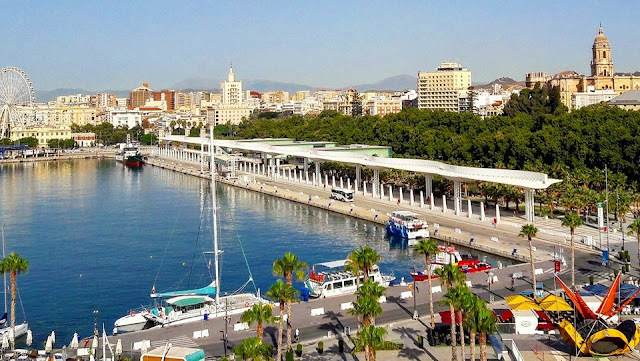 If you would like to enjoy the best views of the city and the Mediterranean Sea, we highly recommend you to book a city tour with Segway or Electric Bike to easily ride up the hill and learn about all of the details of the history of Malaga. You will love it! Malaga has developed culture a lot during the last years and now it is the city with the most museums in Andalusia. You should choose one of them between Picasso, Pompidou, Carmen Thyssen or State Russian Museum...depending of your time and day of stay. You should check schedule opening time first. 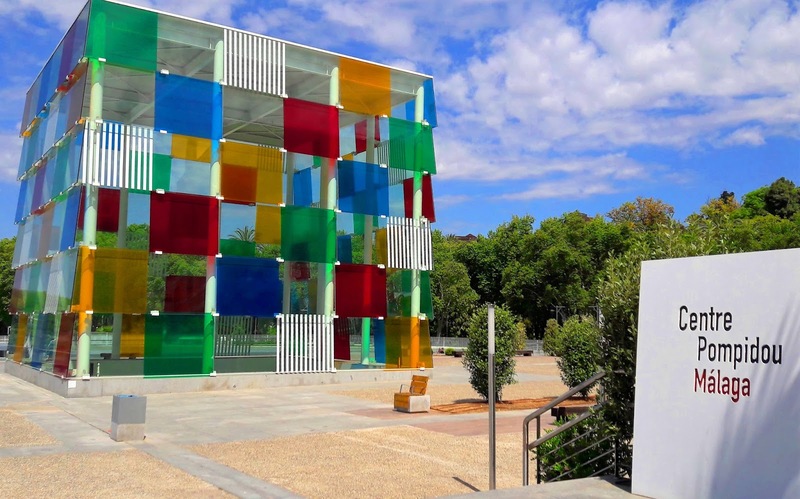 You can have a look at the Top 6 Museums in Malaga, if you are an art lover. We recommend you Picasso Museum, it is lovely! Afternoons and evenings are magical at the port area. 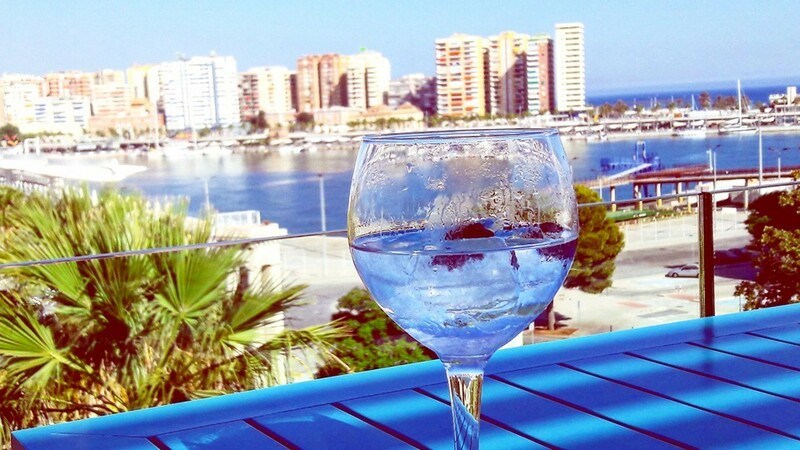 You should walk around "Muelle Uno" and "Palmeral de las Sorpresas", just slow down and enjoy beautiful moments with the natural light, sunsets and fresh sea breeze from the water. You must be quite tired after a full day of activities, but you can not miss a drink relaxing on a roof top bar, please enjoy in one of the 5 Best Rooftop Bars in Malaga! 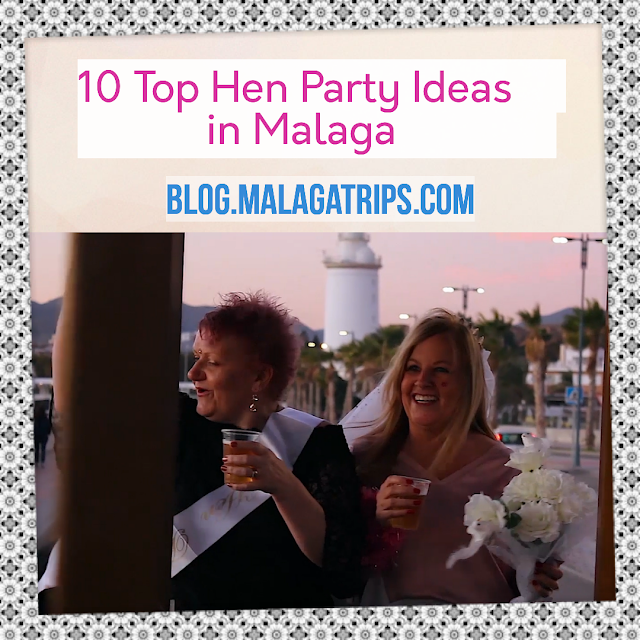 It is time to see Malaga citiziens enjoying, singing flamenco, lauthing and having fun during the night time! 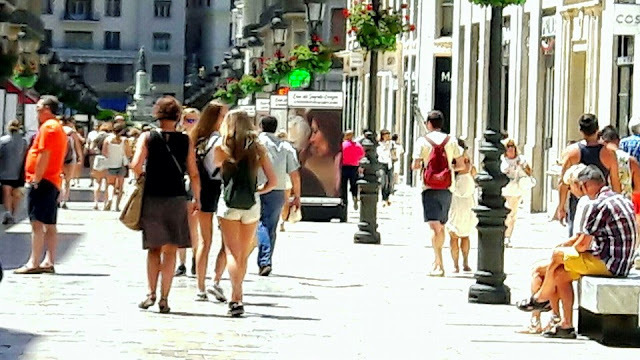 If you would like to enjoy the perfect conbination to discover the essence of Malaga in just 6 hours, you can book a wonderful guided tour "A Perfect Day in Malaga" for 95 euros per adult!